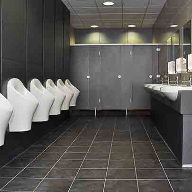 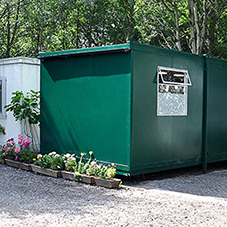 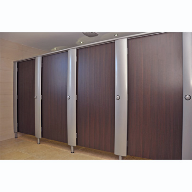 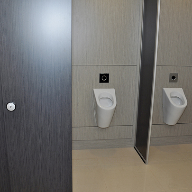 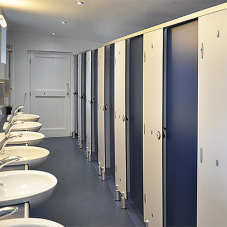 An extensive range of toilet cubicles and washroom systems are available on a manufacture and supply basis all designed for simple installation by any competent tradesperson. 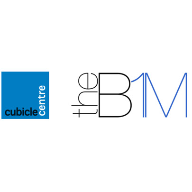 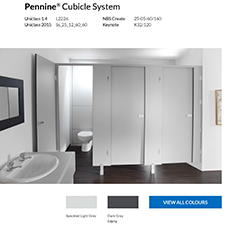 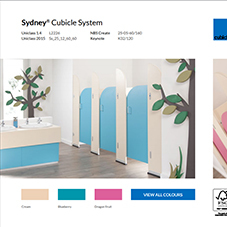 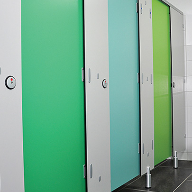 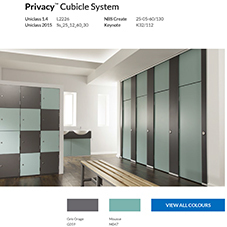 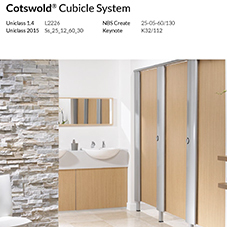 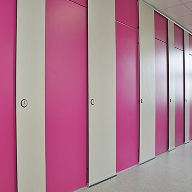 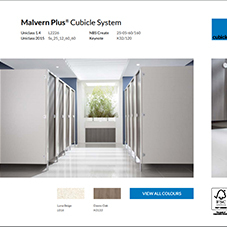 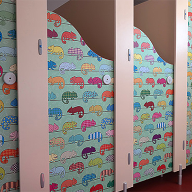 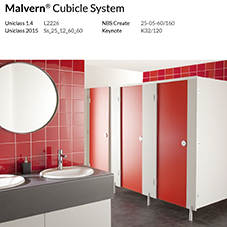 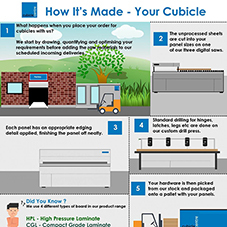 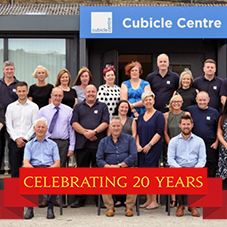 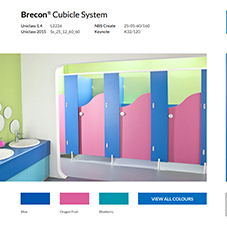 Pendle, Pendle Junior, Malvern cubicle systems offer popular colour options and are available within some of the shortest lead times in the cubicle industry. 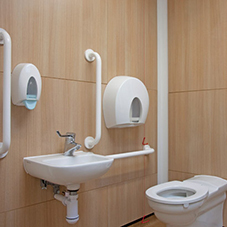 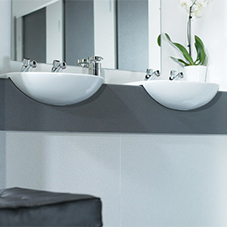 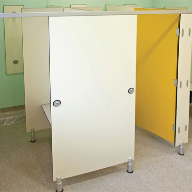 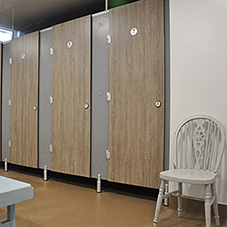 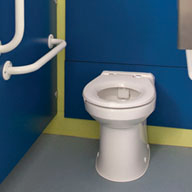 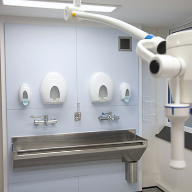 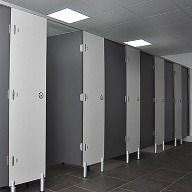 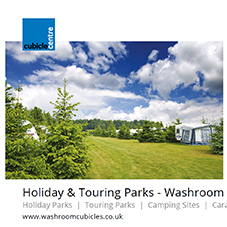 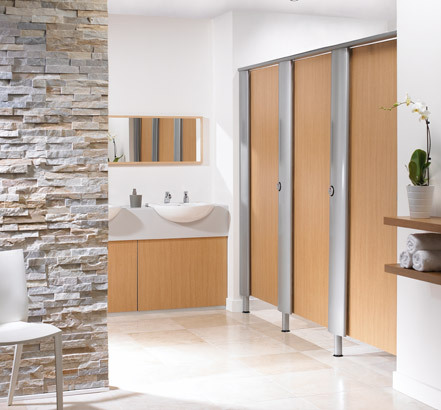 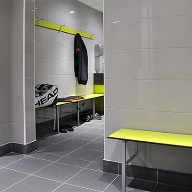 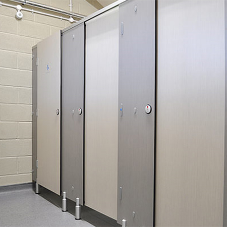 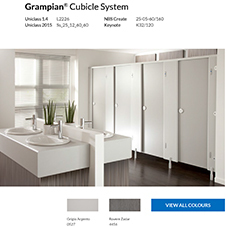 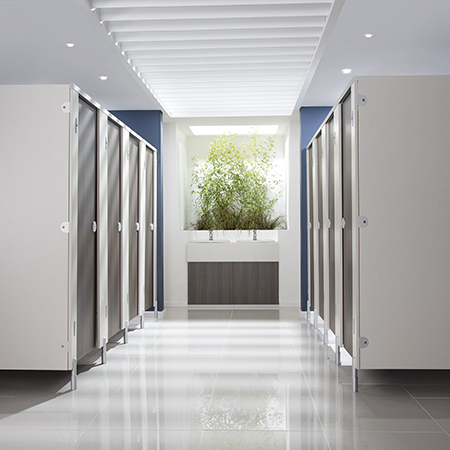 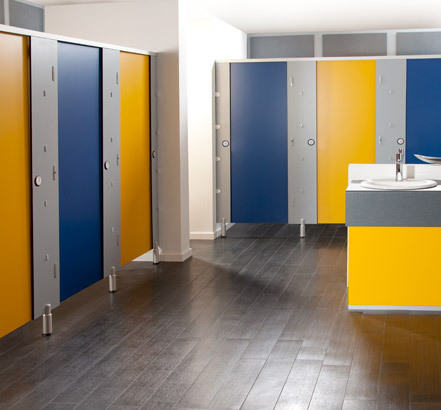 Cairngorm, Cotswold and Brecon CGL cubicle systems are a perfect choice for washroom or changing room areas of high volume usage with robust and wet conditions. 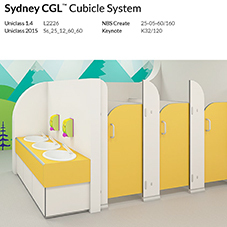 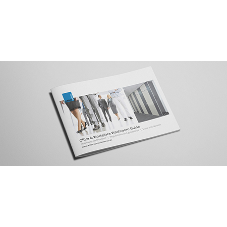 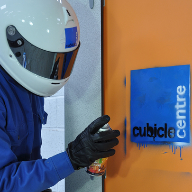 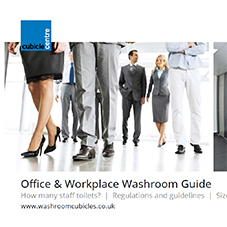 Both Compact Grade Laminate (CGL) and High Pressure Laminate (HPL) products from Cubicle Centre are available with a wide colour choice providing you with a durable washroom solution. 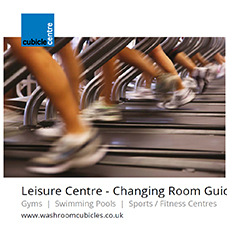 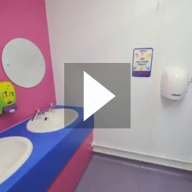 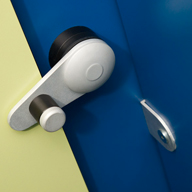 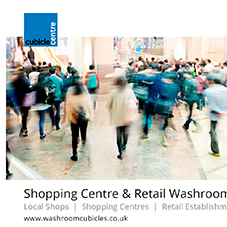 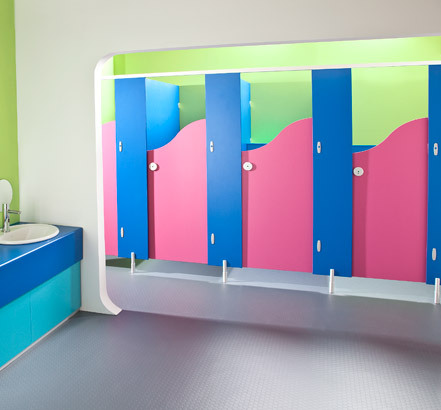 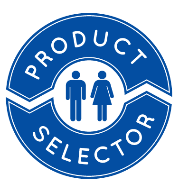 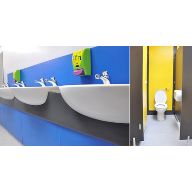 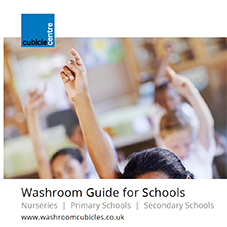 Whether your looking at a new school washroom or refurbishment of existing facilities, Cubicle Centre has a product range covering Pre-School toilets through to University washroom areas.